Appearing on the front cover of Event Magazine with Alan, Alexander, Moira & Myleene talking all things Classic FM! A Hello! 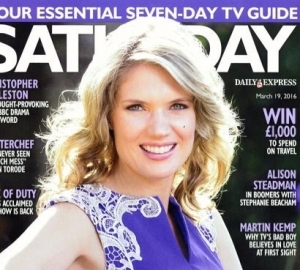 magazine photoshoot with Ella Rose ahead of my special Mothering Sunday show on Classic FM from 3-5pm. 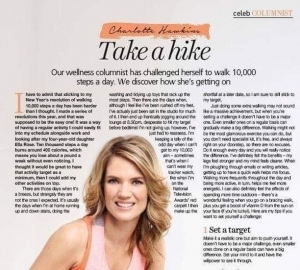 I'm thrilled to announce I am a new columnist with Health & Wellbeing magazine! 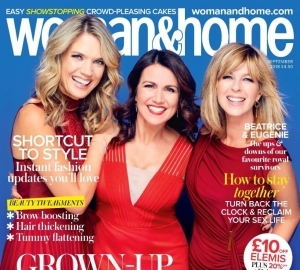 Thrilled to be on the front cover of September's edition of Woman & Home! 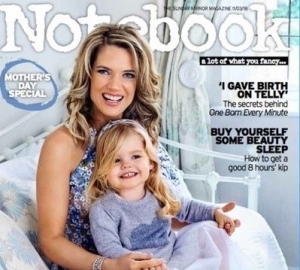 Delighted to be on the front cover of The Sunday Mirror's Notebook magazine with Ella Rose for a Mother's Day special! A photoshoot with the YOU magazine team for my cover feature - great getting to try out lots of different looks! Our Hello! Photoshoot where Ella Rose is the star of the show!